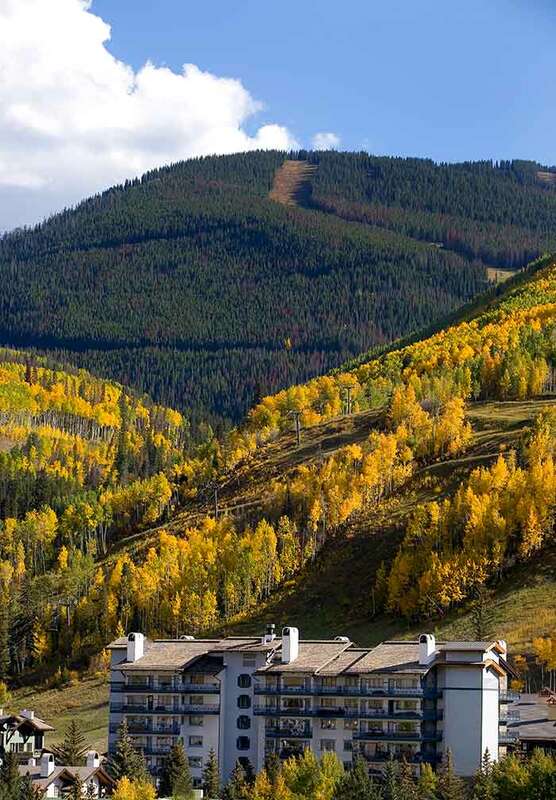 Lodge Tower rests at the base of Vail ski area and steps from Gondola One. 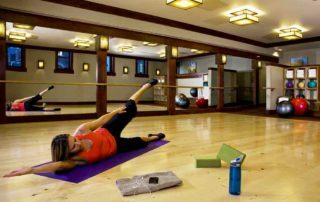 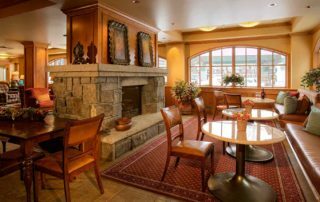 In our comfortable setting and remarkable location, we offer a new lobby, breakfast lounge, heated, slope-view pool and hot tubs, fitness center, and spa. 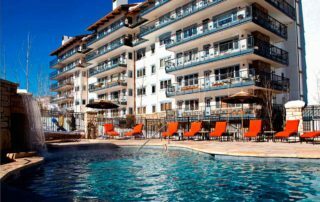 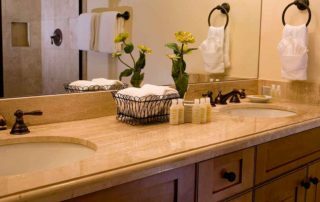 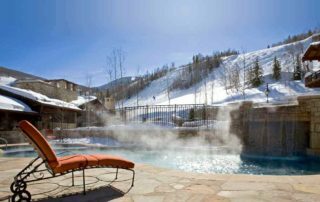 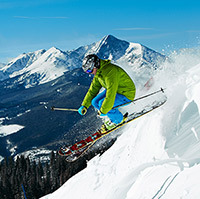 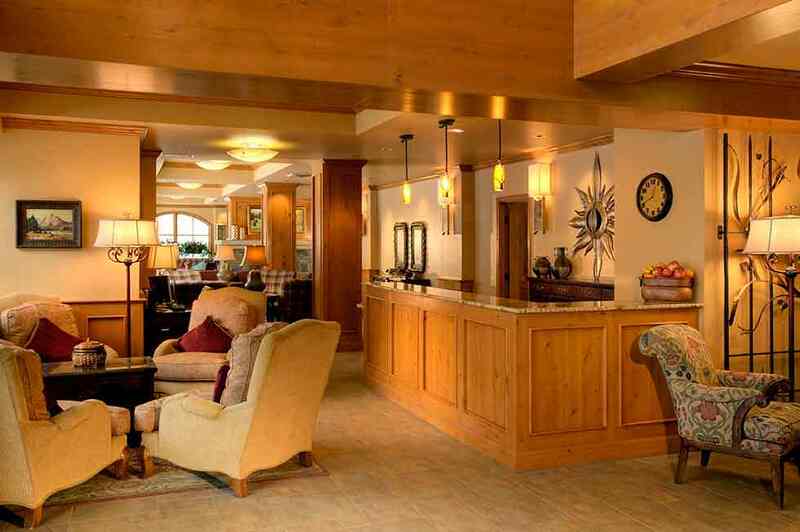 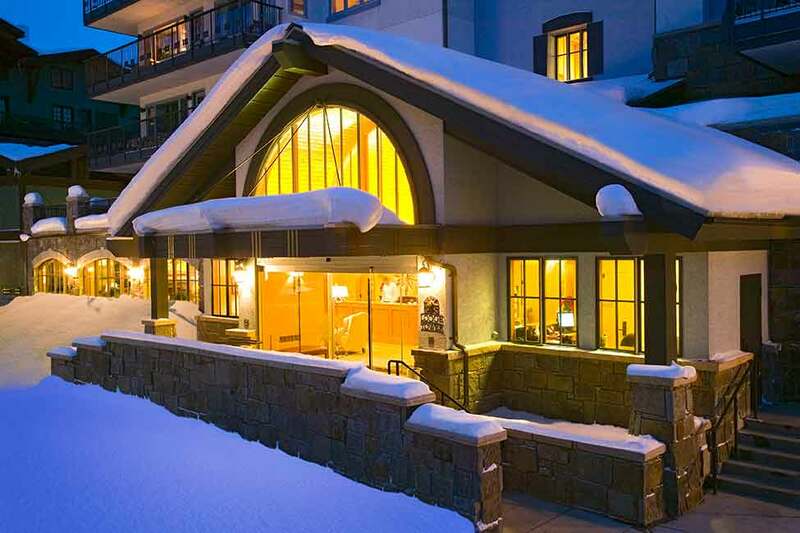 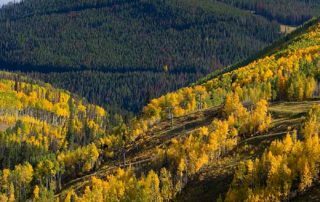 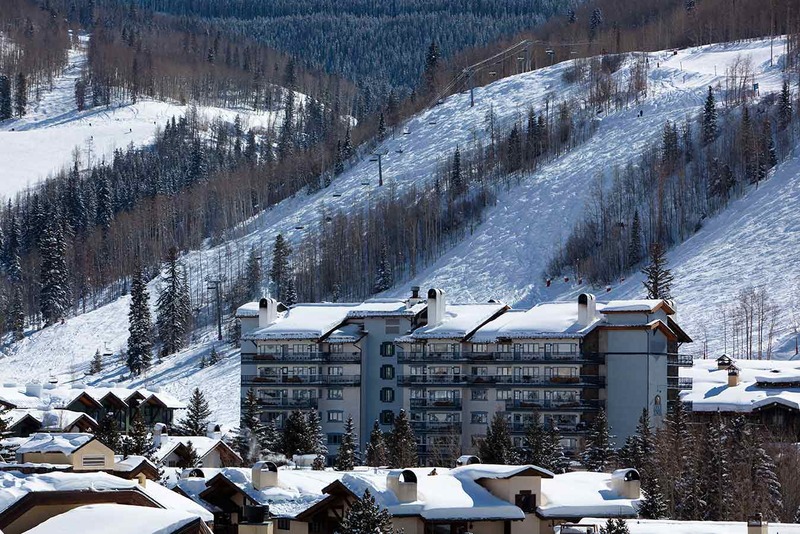 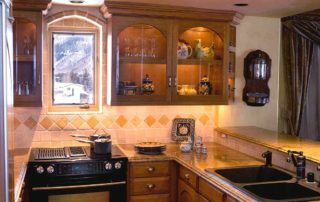 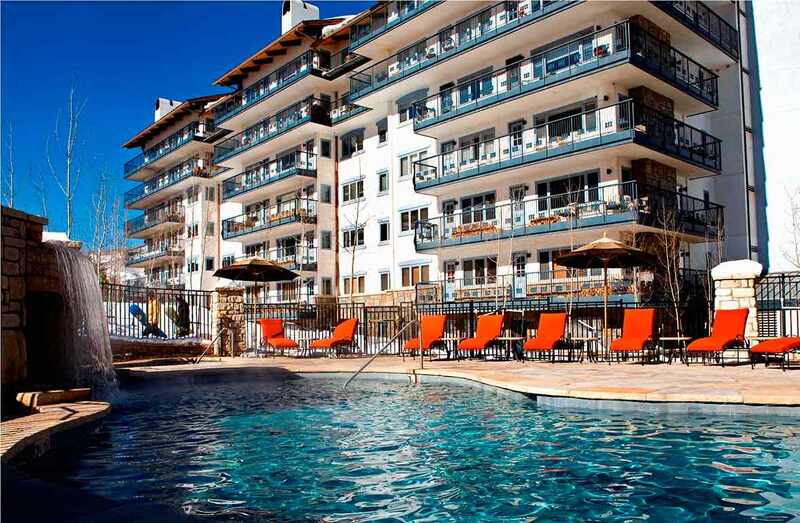 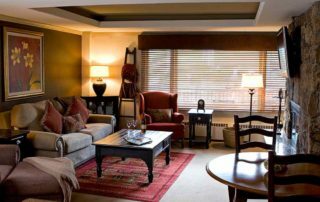 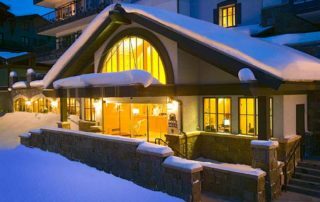 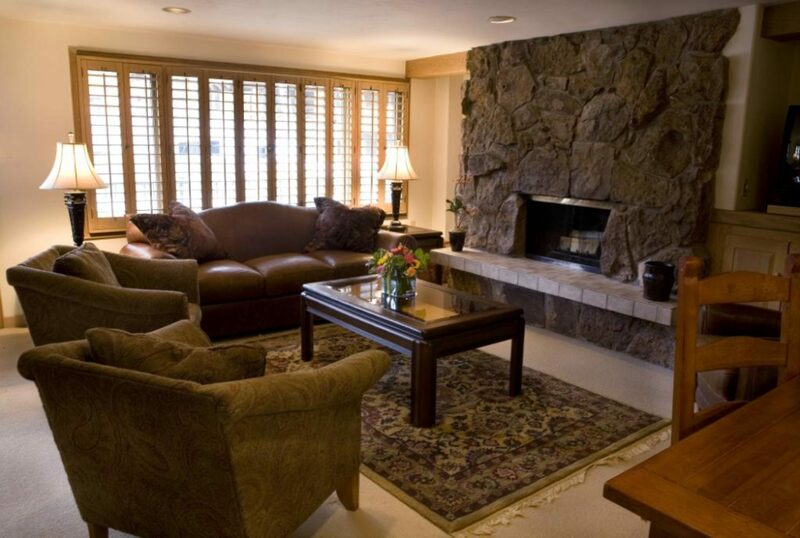 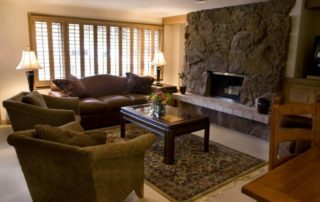 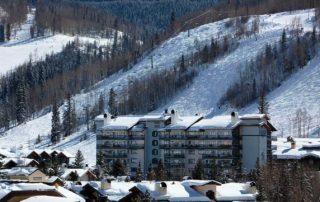 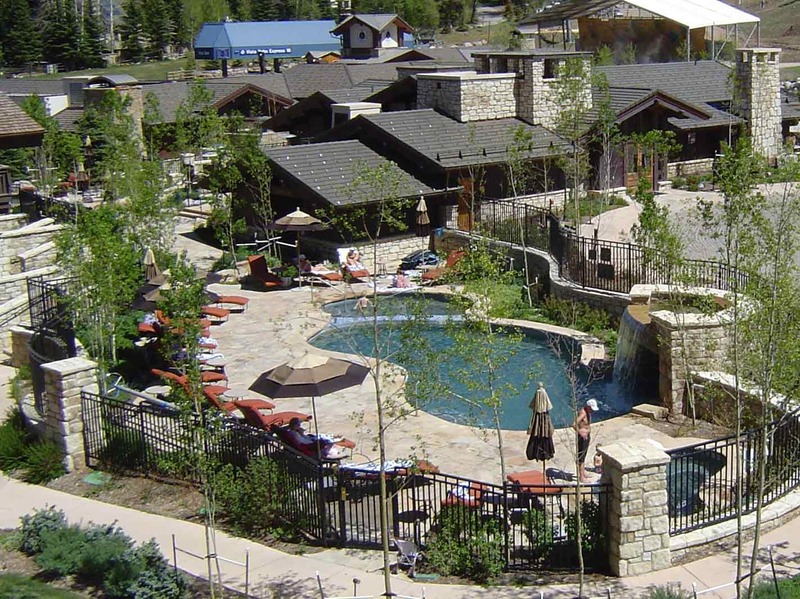 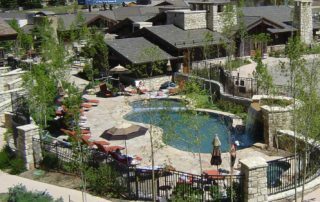 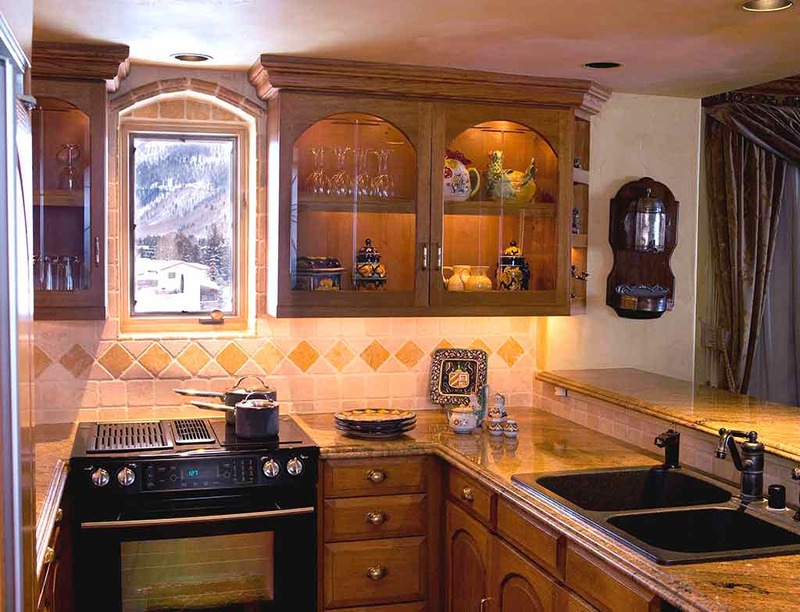 We are experts at fulfilling our guests Vail lodging needs for a memorable winter or summer vacation. 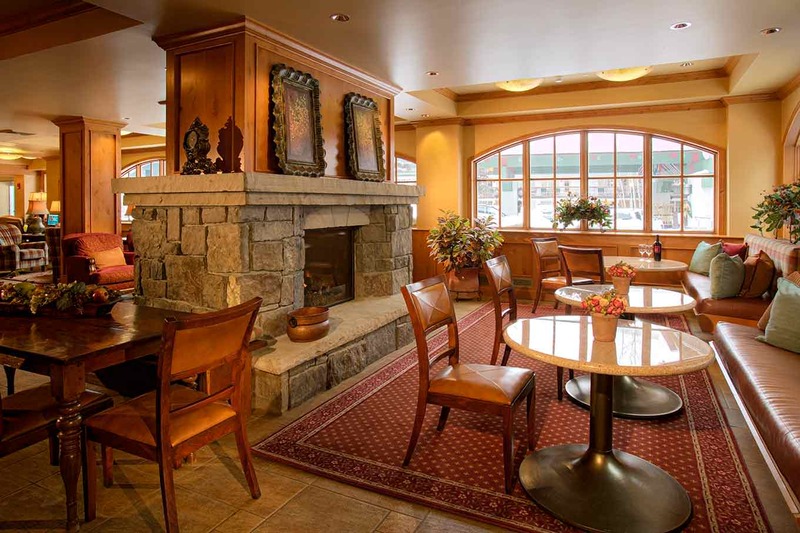 When you enter our door, we understand you’ve had a long journey. 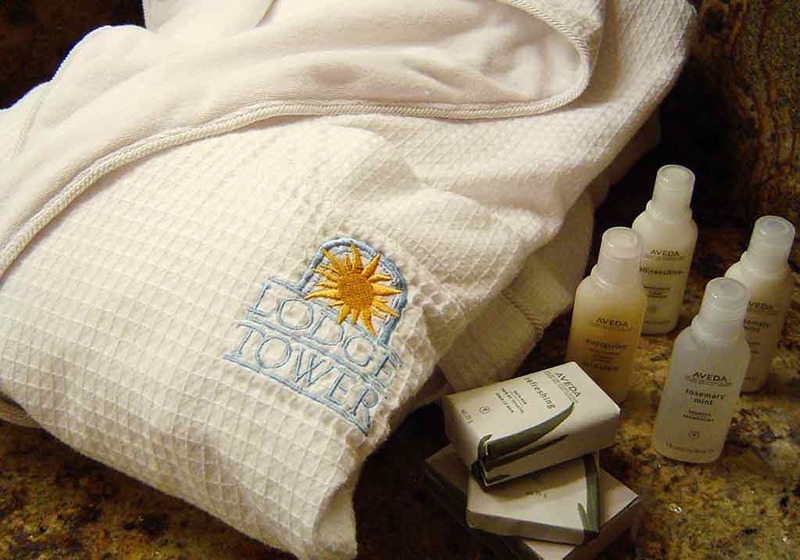 Our bellmen take your bags and gear. 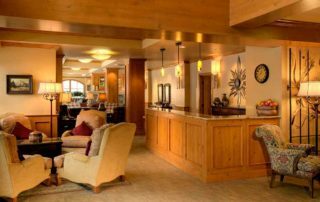 Our front desk staff greets you with a warm smile. 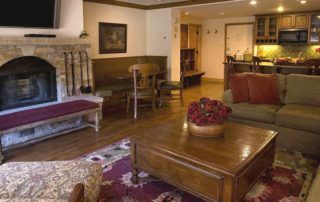 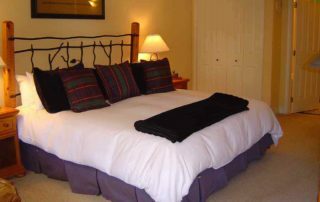 Since our lodgings are privately owned, each is as individual as our guests. 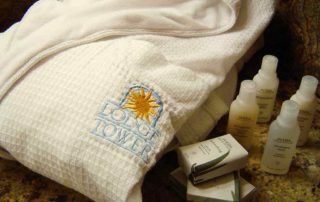 Whether you seek the ultimate family vacation (kids under twelve stay free) or a romantic getaway, Lodge Tower provides slope-side, luxury lodging tailored to your needs. 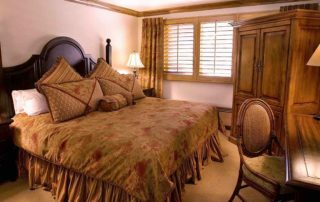 All guests enjoy complimentary daily house keeping and NO RESORT FEE. 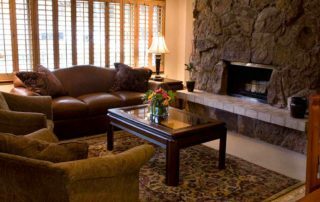 Our spacious 1600-square-foot condominiums, with three full bathrooms and up to six beds, provide room for groups to spread out. 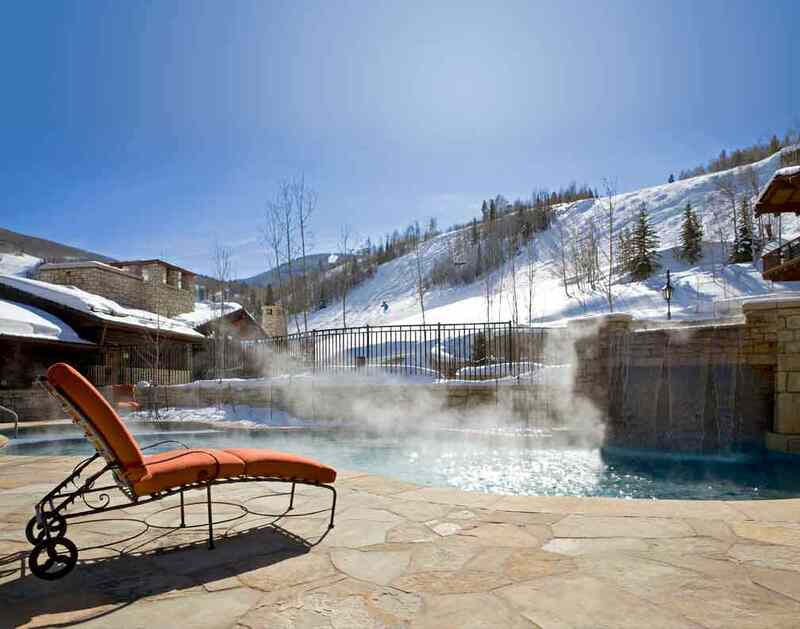 A private balcony offers views of the skiers on Vail’s slopes. 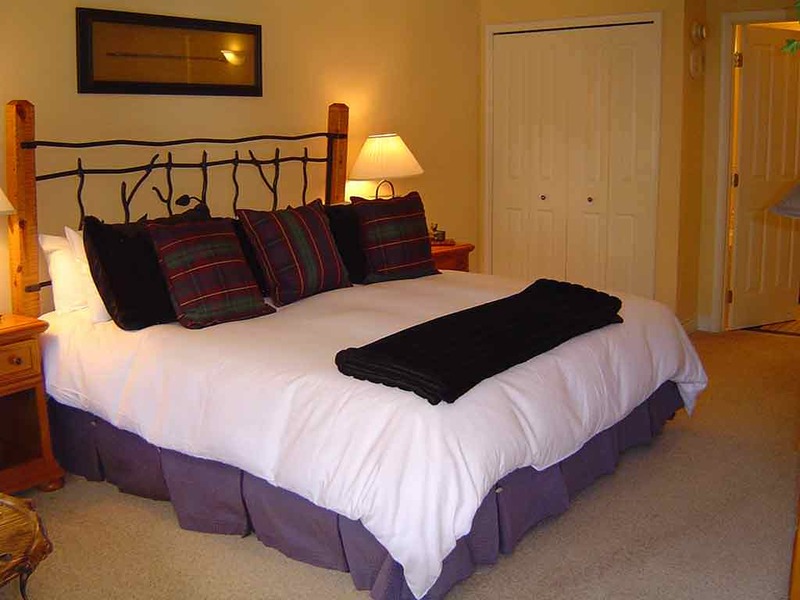 A combination of One King Bed per bedroom or Two Queen Beds per bedroom.